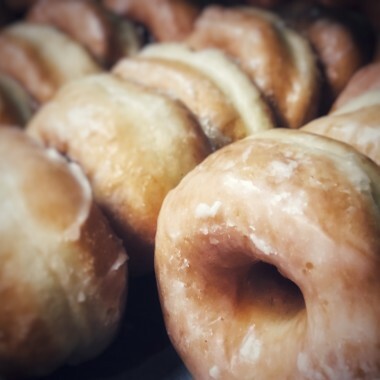 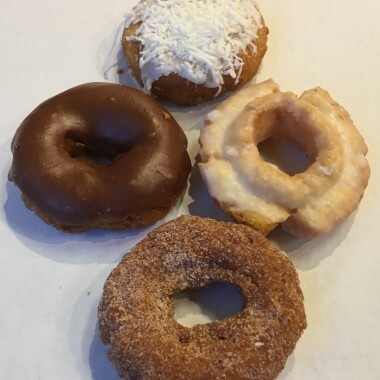 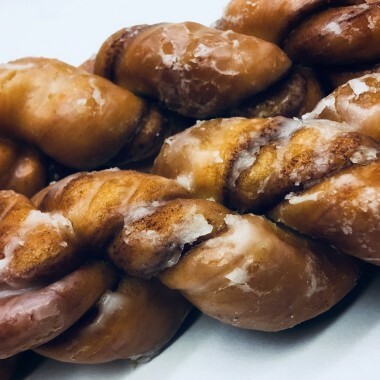 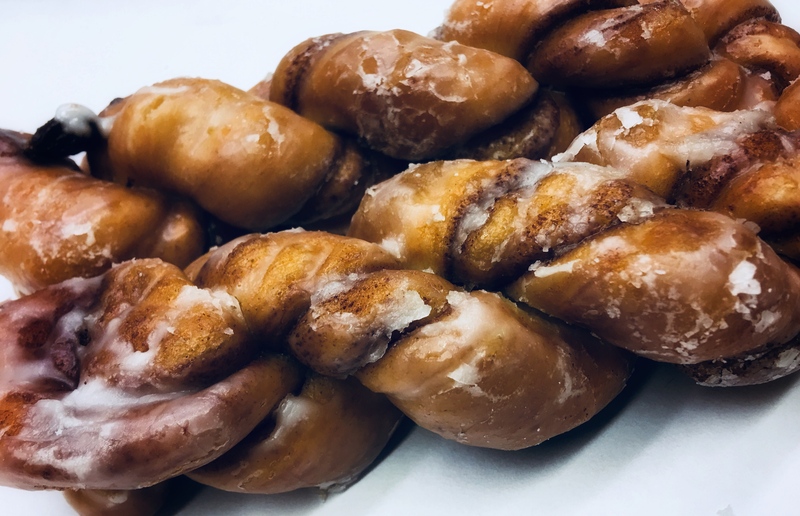 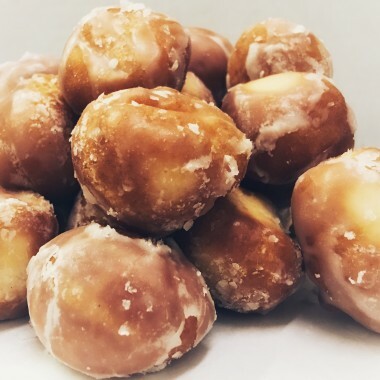 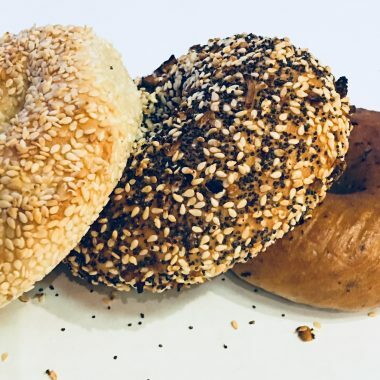 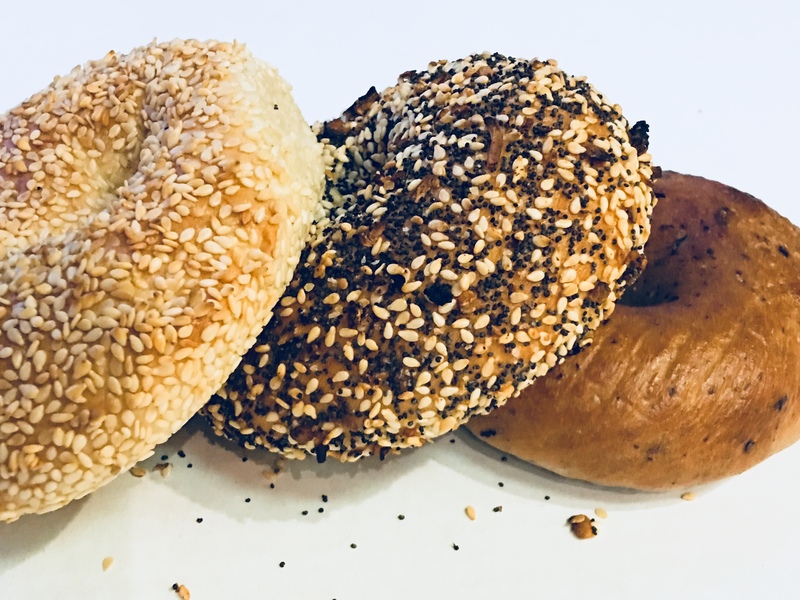 Whether you need one or dozens, Community Bakery breakfast pastries and donuts will fill the bill. 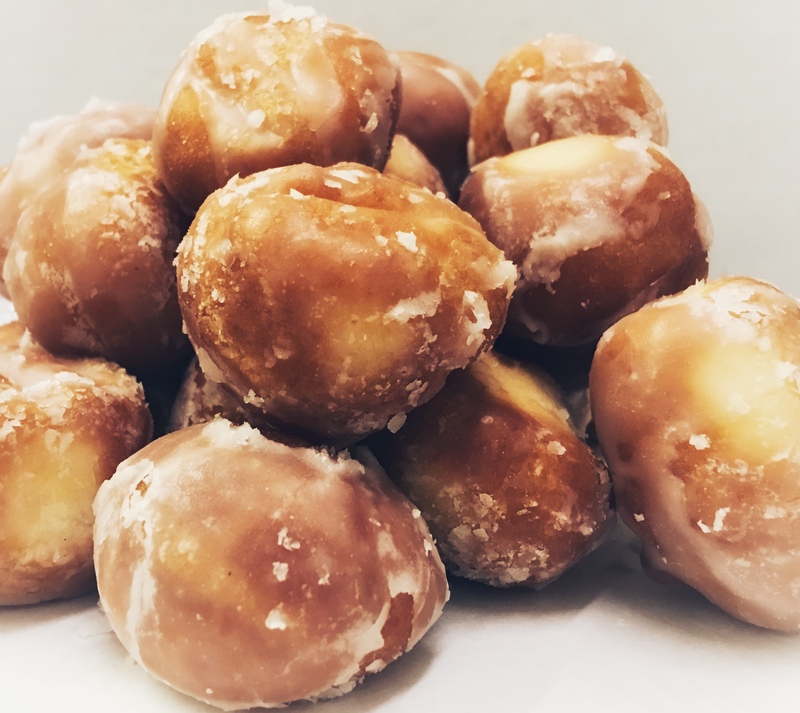 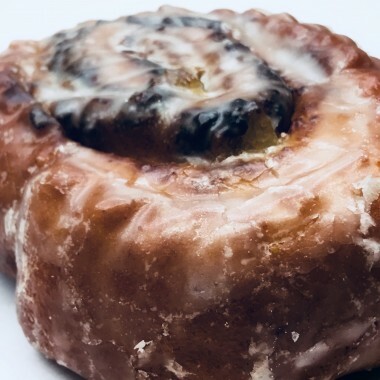 Made fresh every night, our donuts, Danish, croissants, muffins and cinnamon rolls are ready for you when you arrive in the morning. 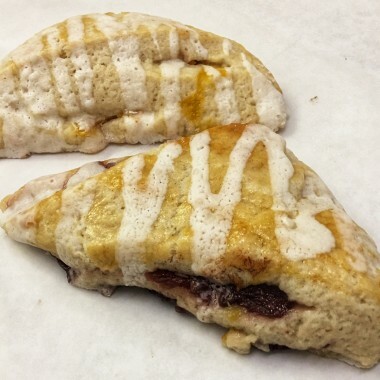 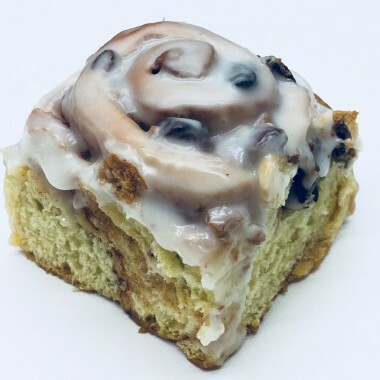 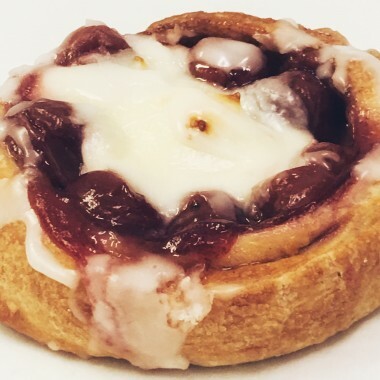 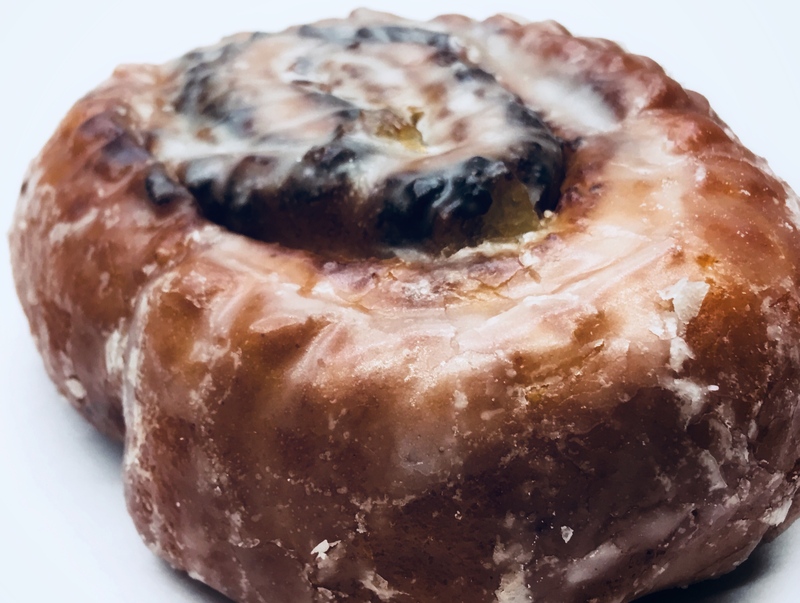 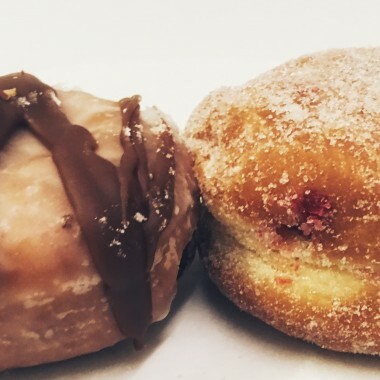 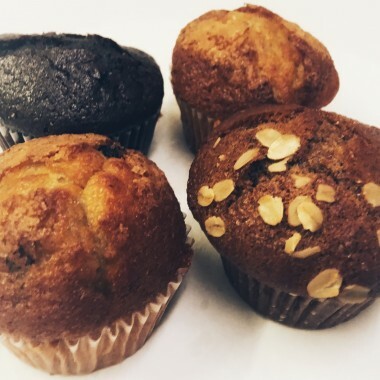 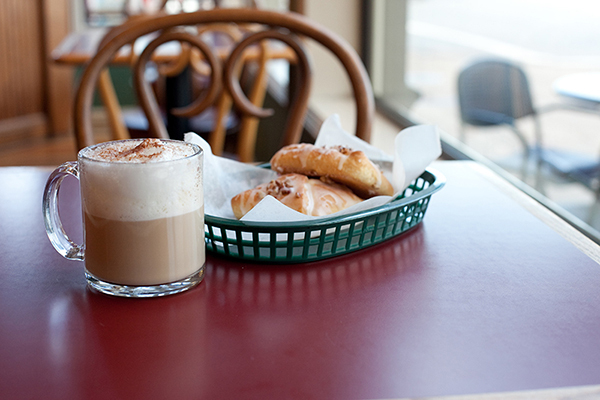 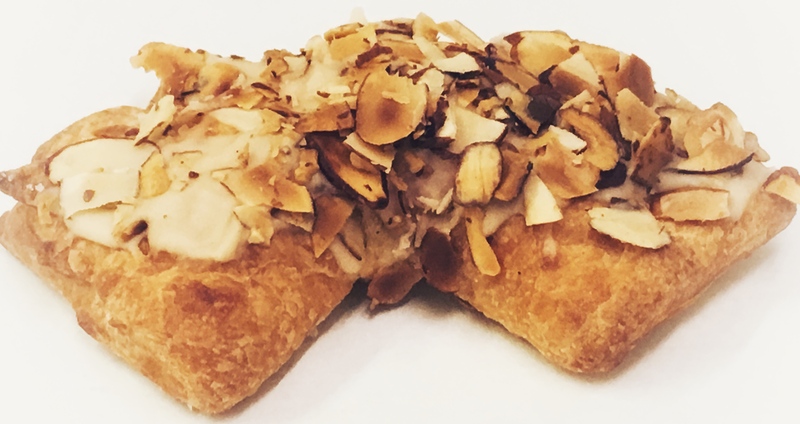 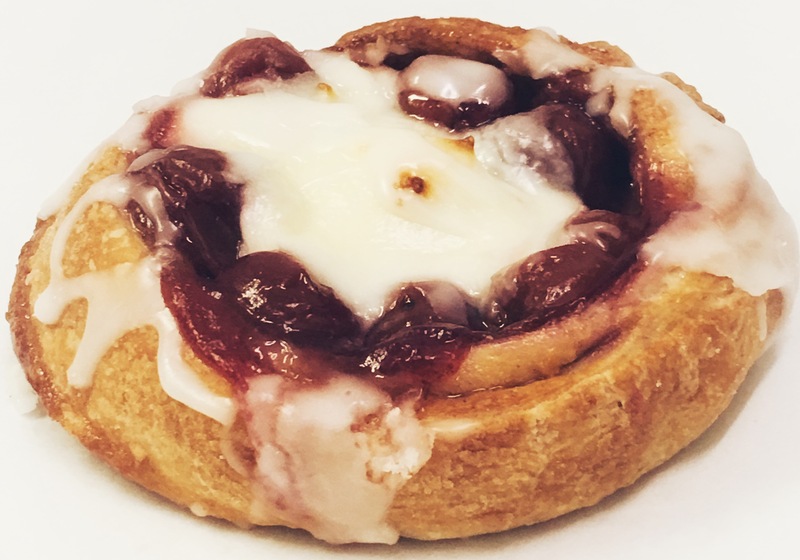 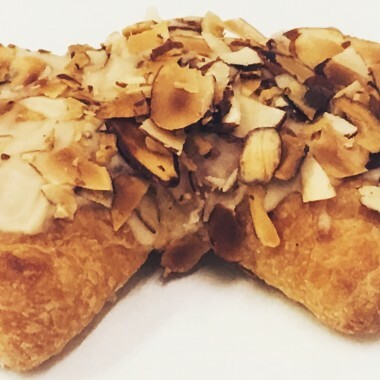 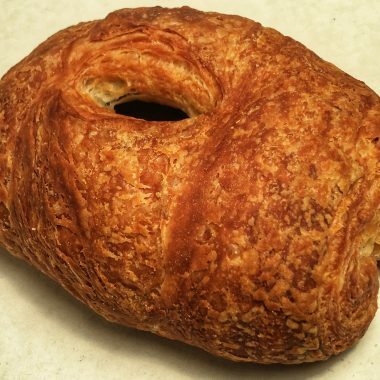 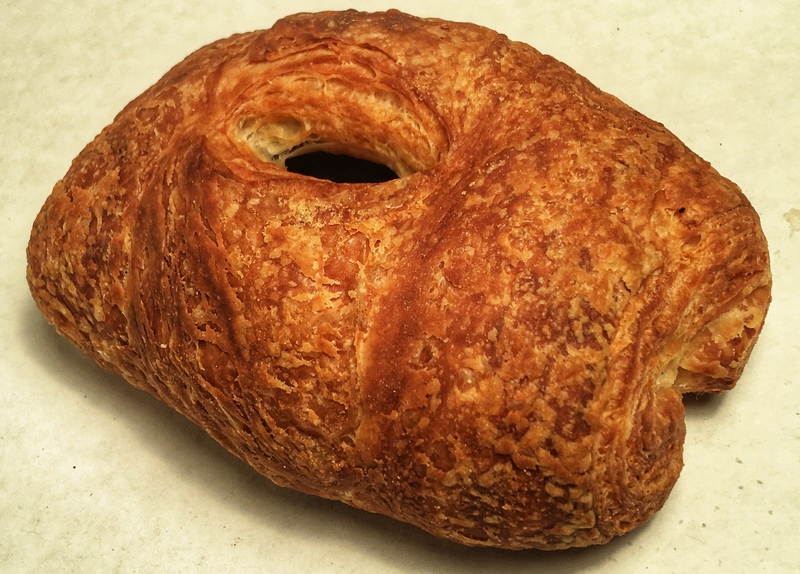 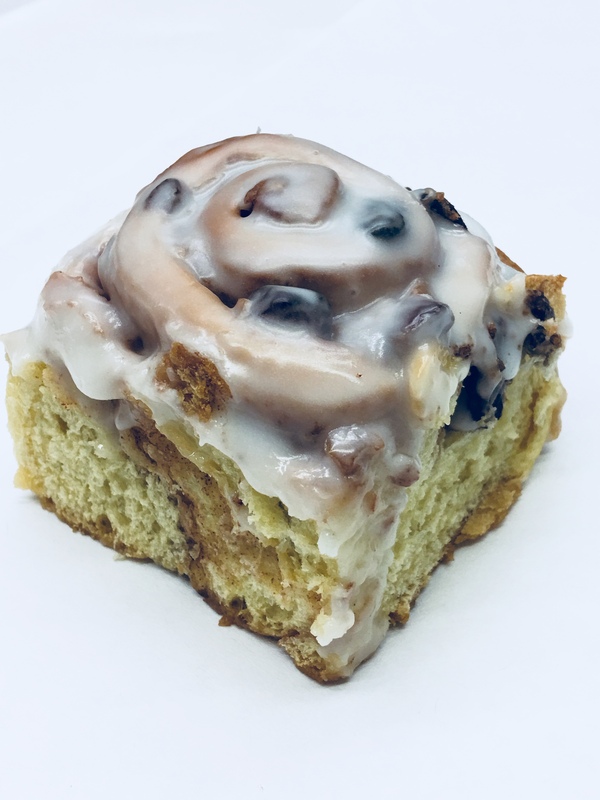 Our breakfast pastries will put smiles on the faces of your children, your clients or your coworkers. 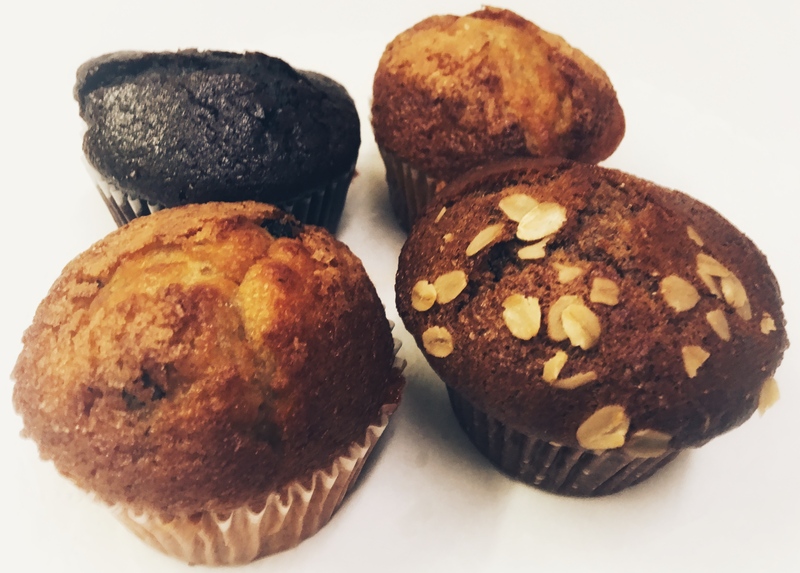 Need something for a morning meeting? 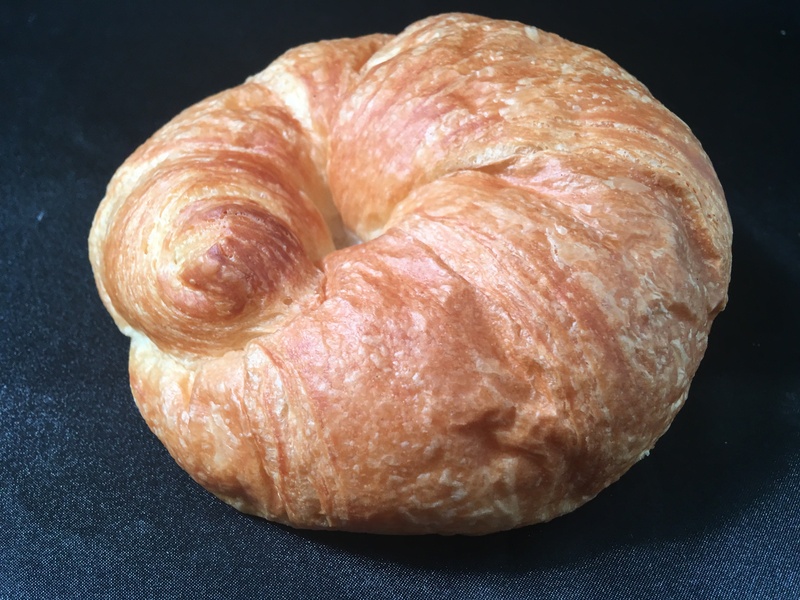 Order a tray of assorted pastries. 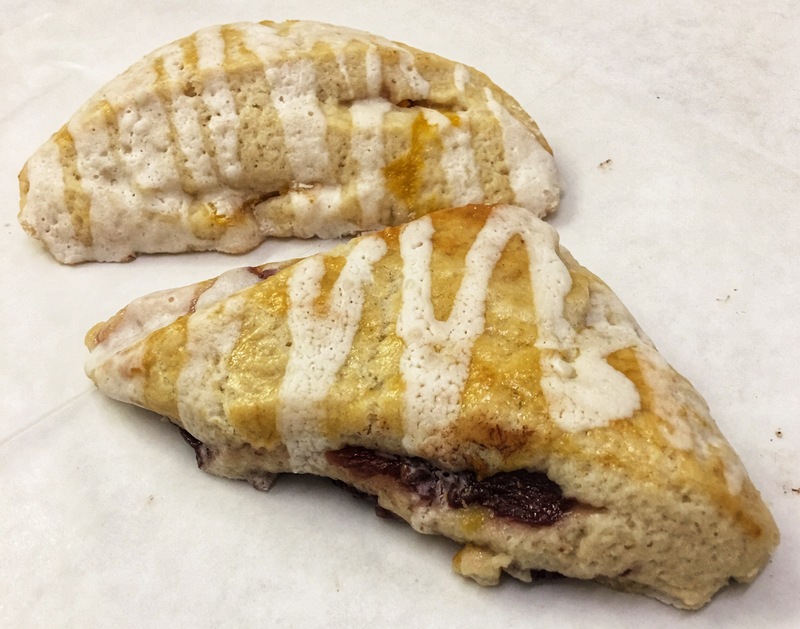 Add a juice or a Java Box of coffee and you are good to go. 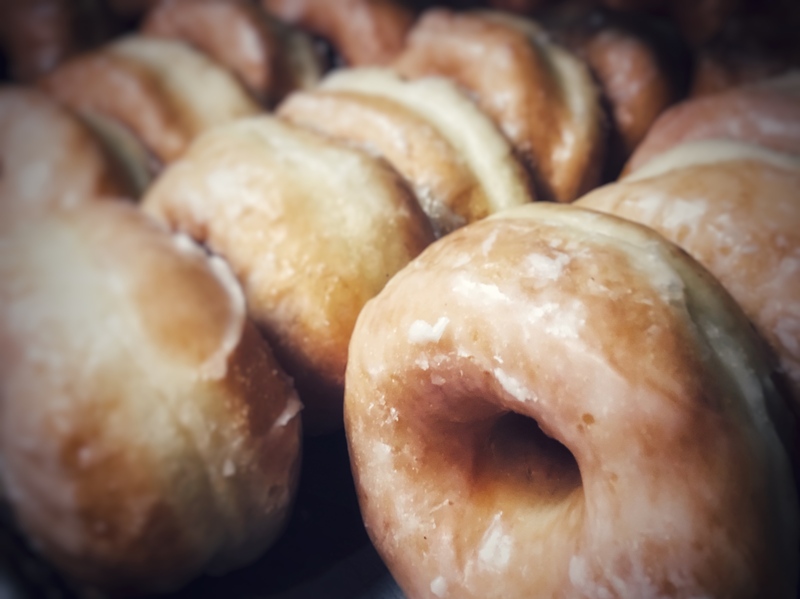 We can have it ready when you come to our drive-through window, or we can deliver to your downtown office. 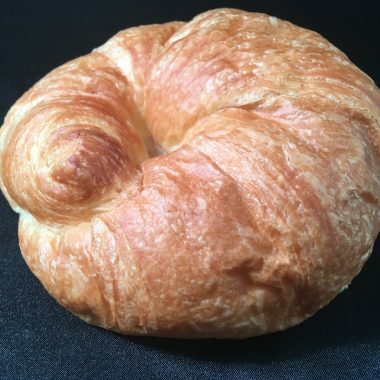 See our catering page or call us for more information. 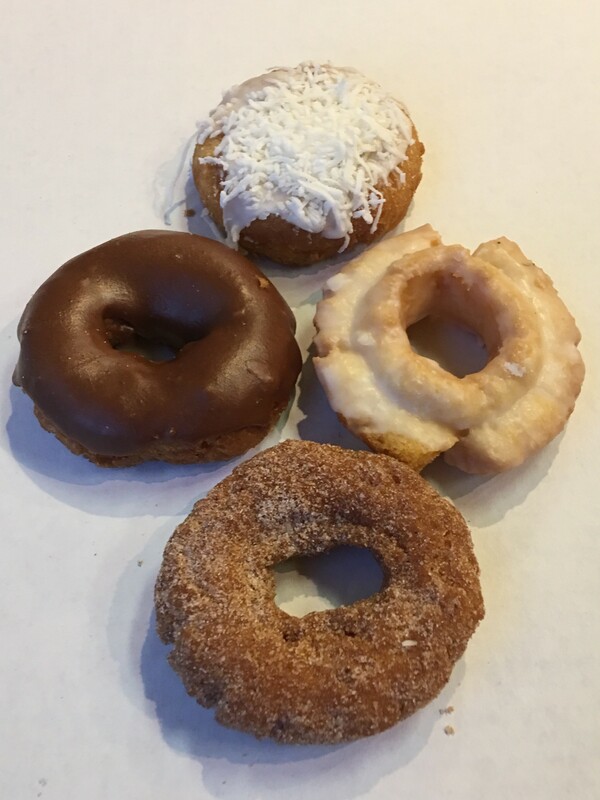 Cream cheese, almond, strawberry cream cheese, and chocolate. 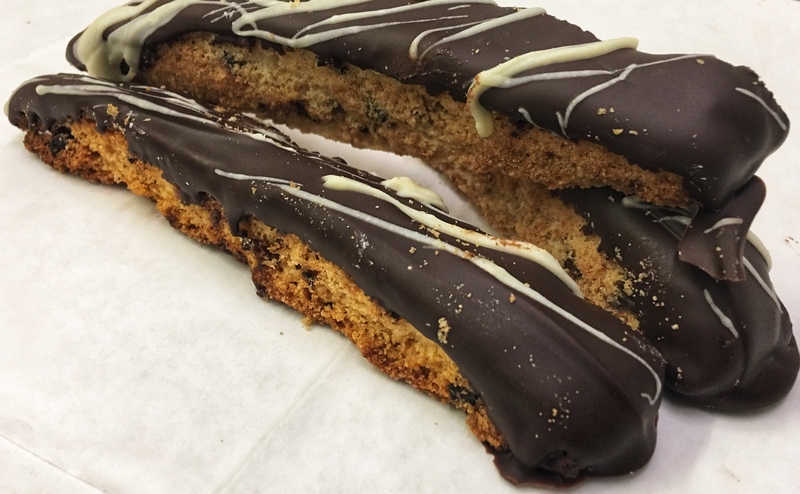 Biscotti, also known as cantucci, are Italian almond biscuits that originated in the city of Prato. 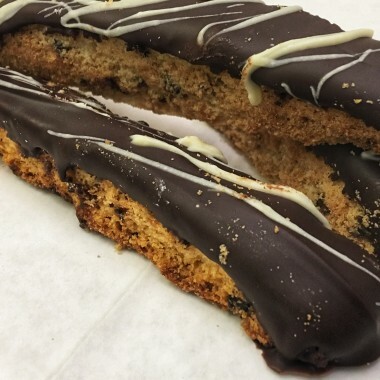 Biscotti are traditionally eaten with warm drinks like tea or coffee. 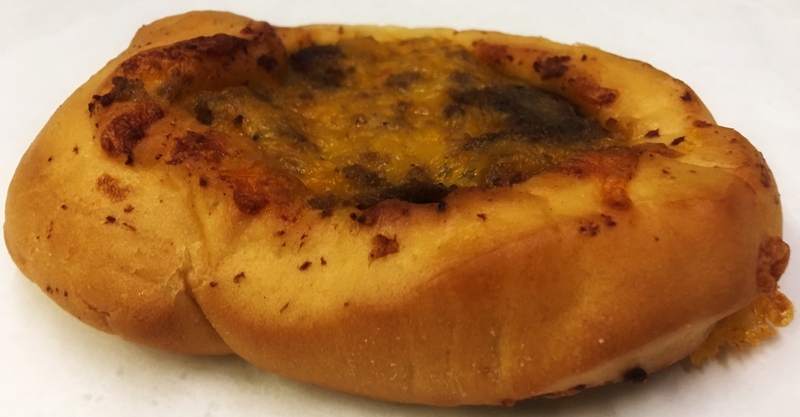 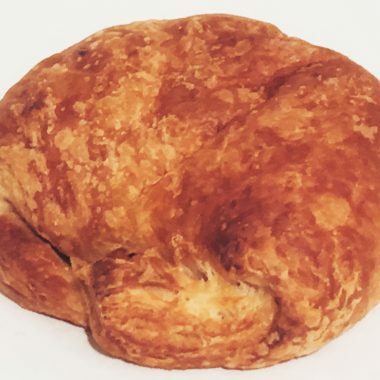 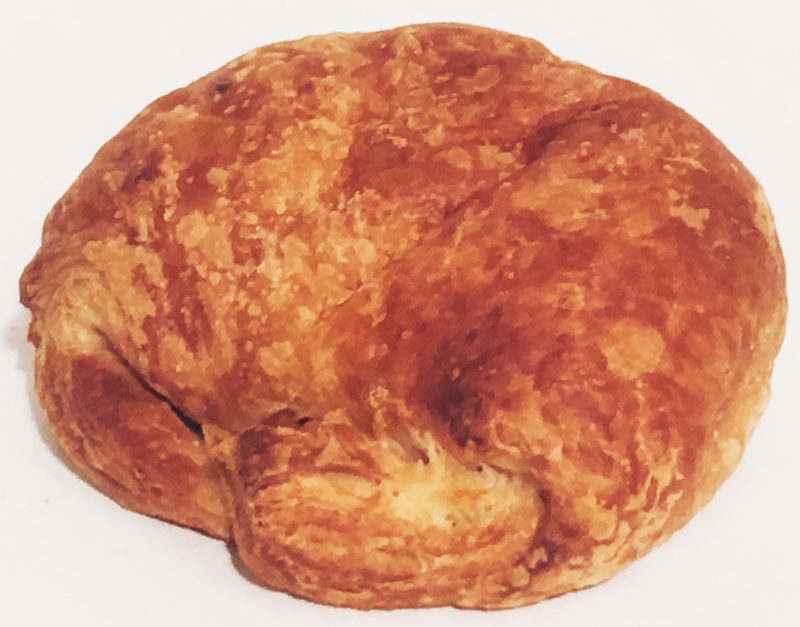 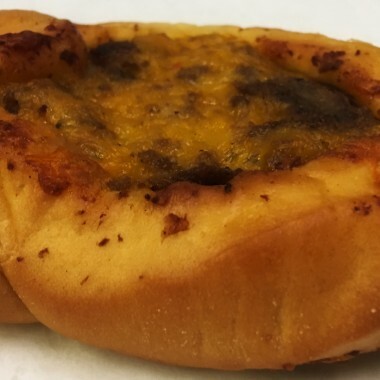 Yeast roll filled with sausage, egg and cheese – a bakery specialty!